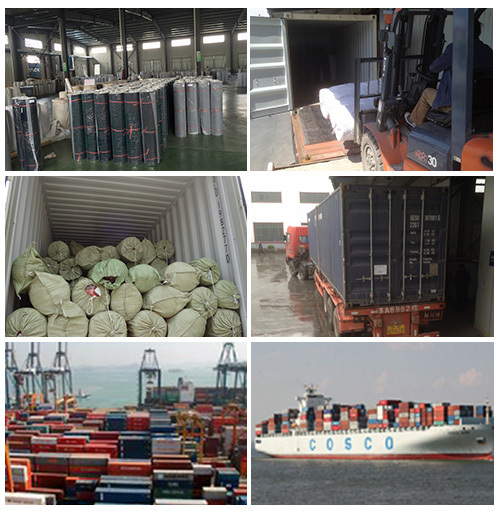 Inner PE film+ outer Woven plastic bags as standard, palletized for extra reinforcement if necessary. 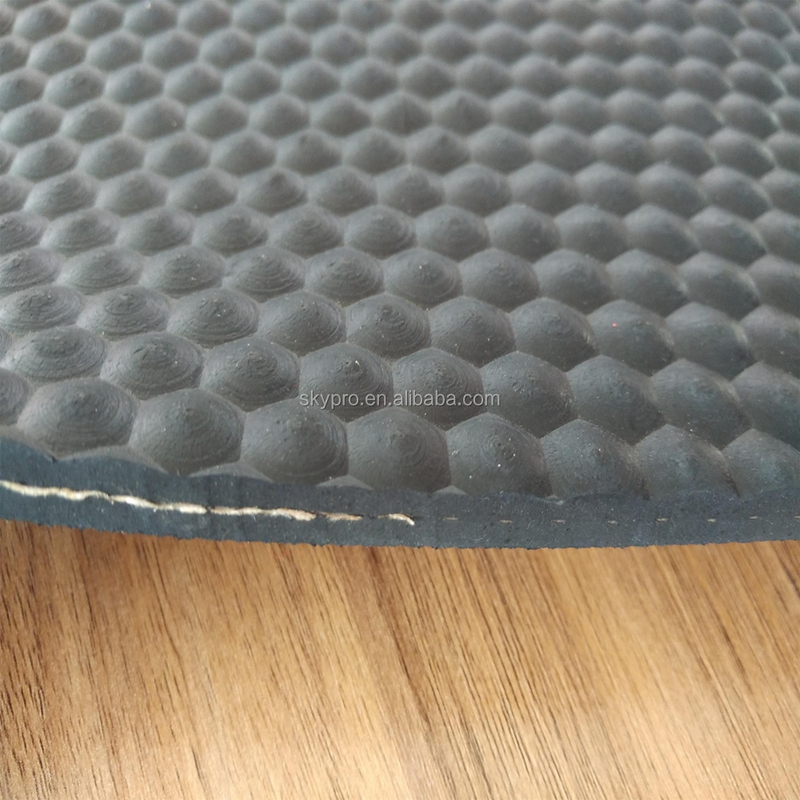 Both sides of surface smooth / as the orders from customer. 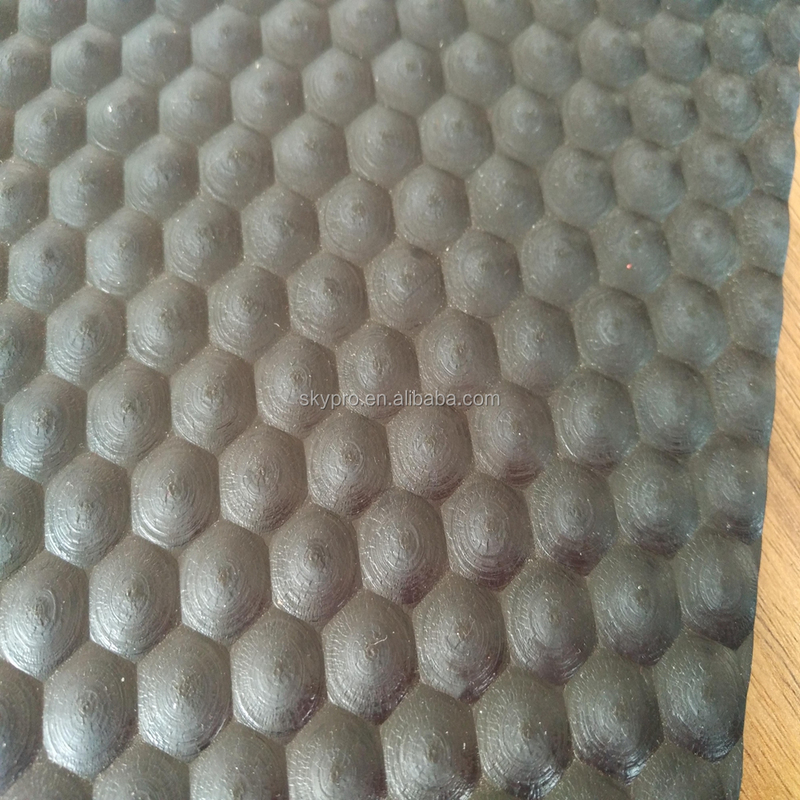 1.The product has high spring and superior insulativity with glossy surface. 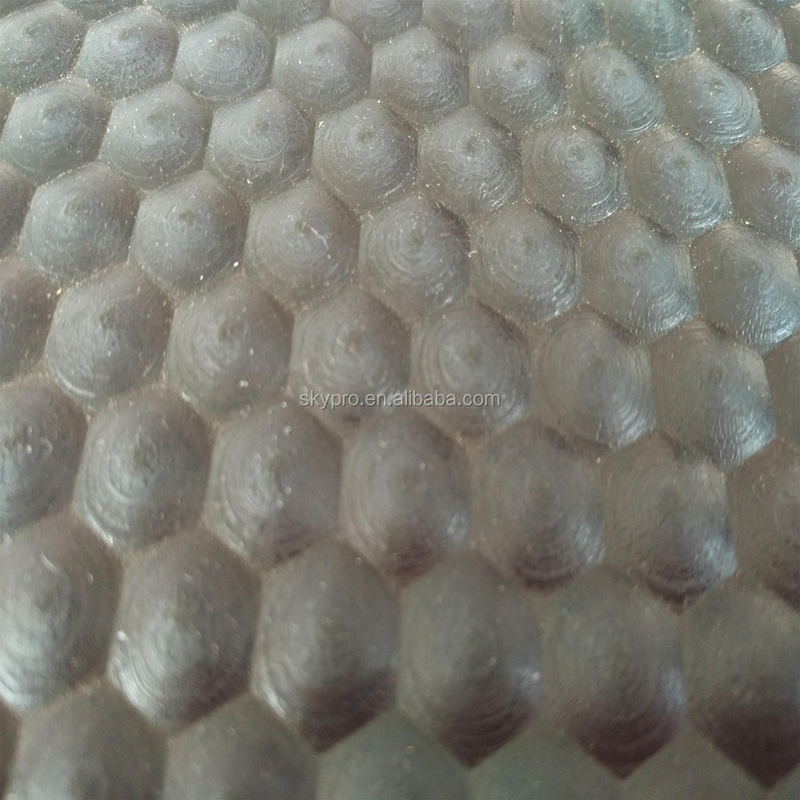 2.Good mechanical and abrasion properties. 4.Good resistance to heat and weathering. 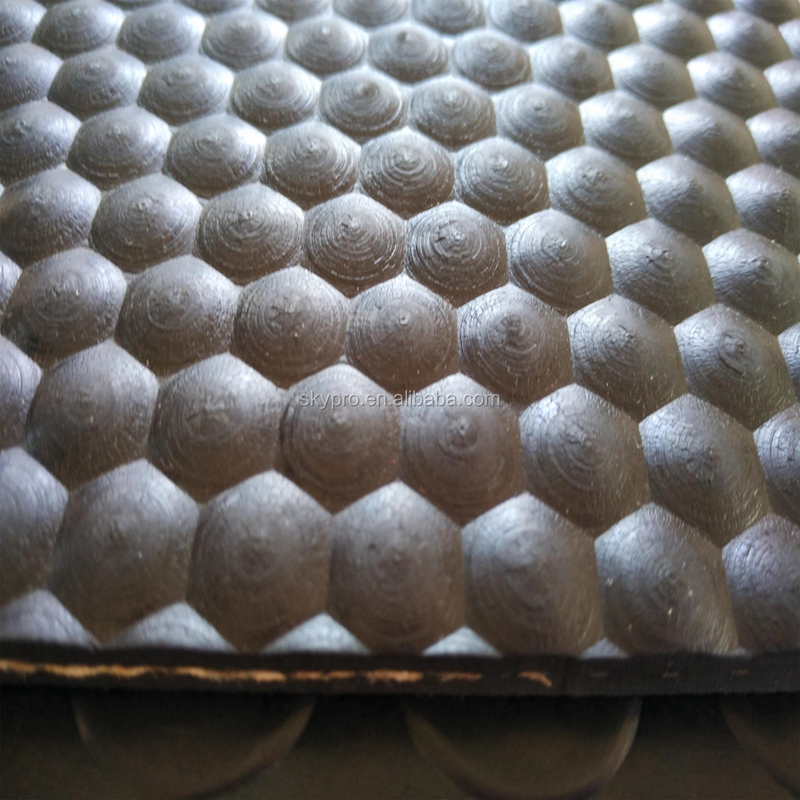 6.It has moderate aging properties and good adhesion to metal. 7. 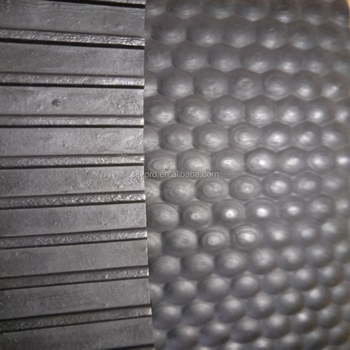 Excellent oil resistance, wear resistance and air tightness. Neutral packing with printed marks. 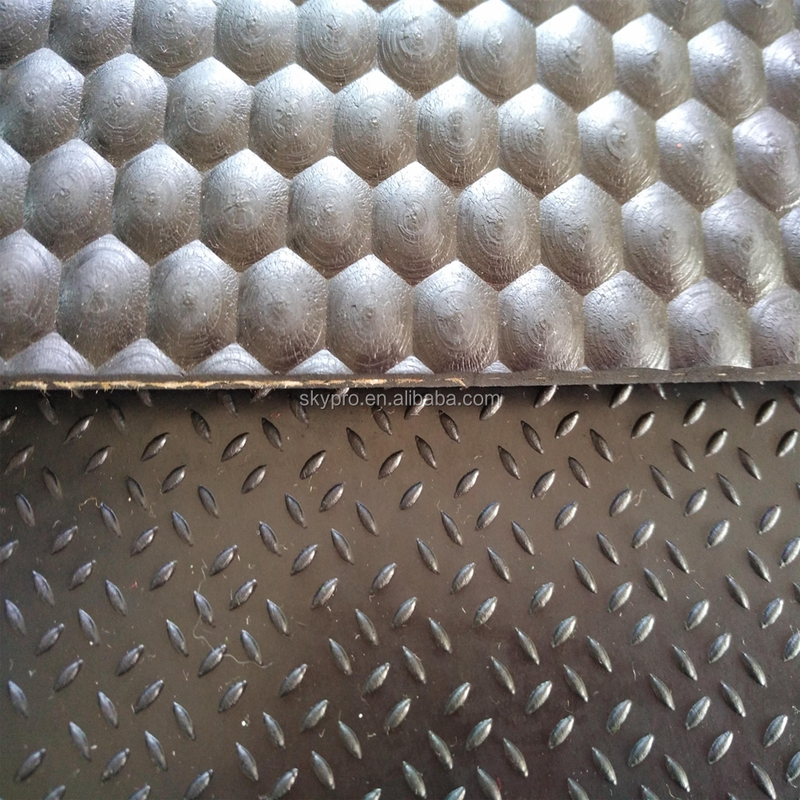 We provides extra lamination with PSA, textiles or other materials. 1. What is the capability of your company ? 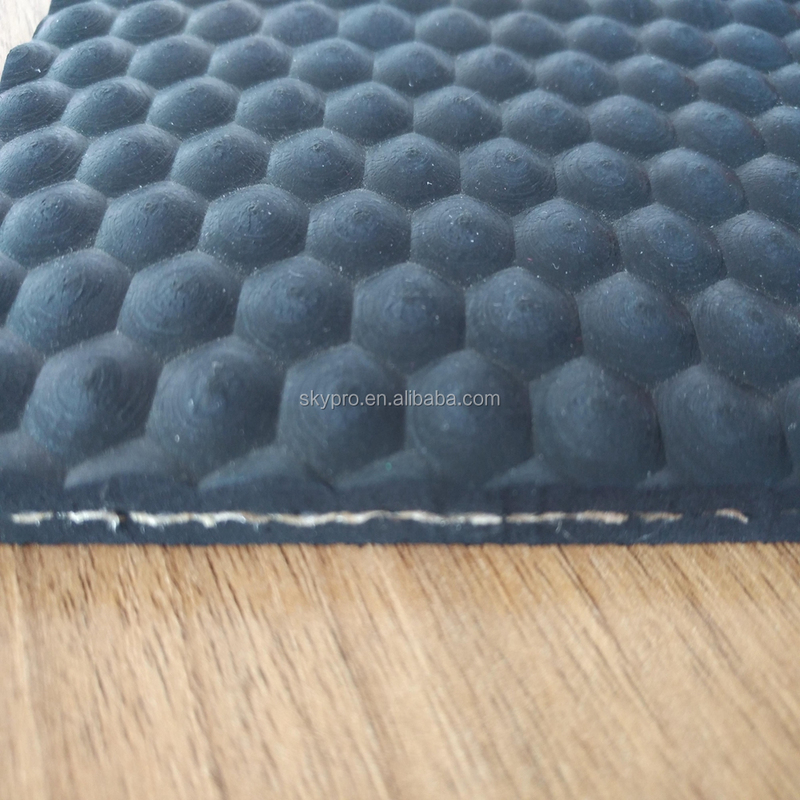 Skypro is a professional manufacturer of rubber sheet for more than two decades. 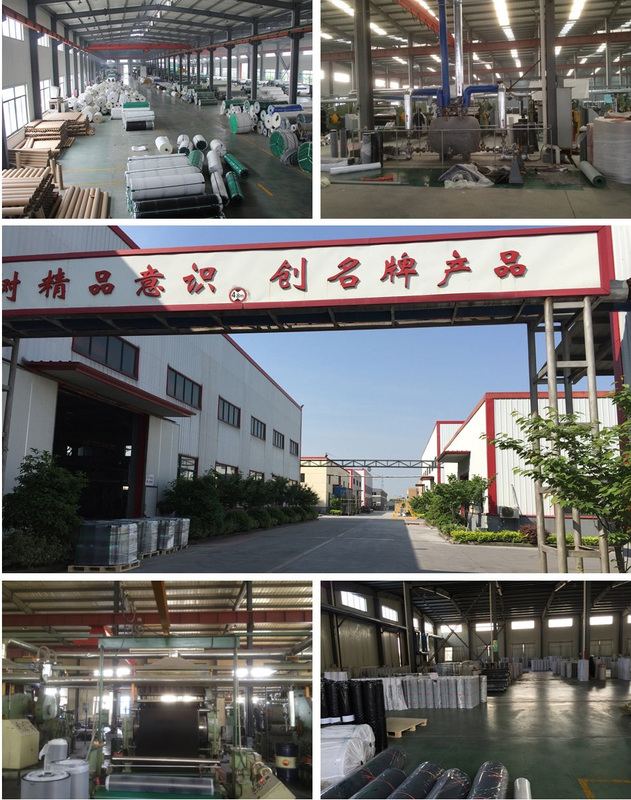 Top 10 biggest rubber factory in China. 2.What is production capability each year? 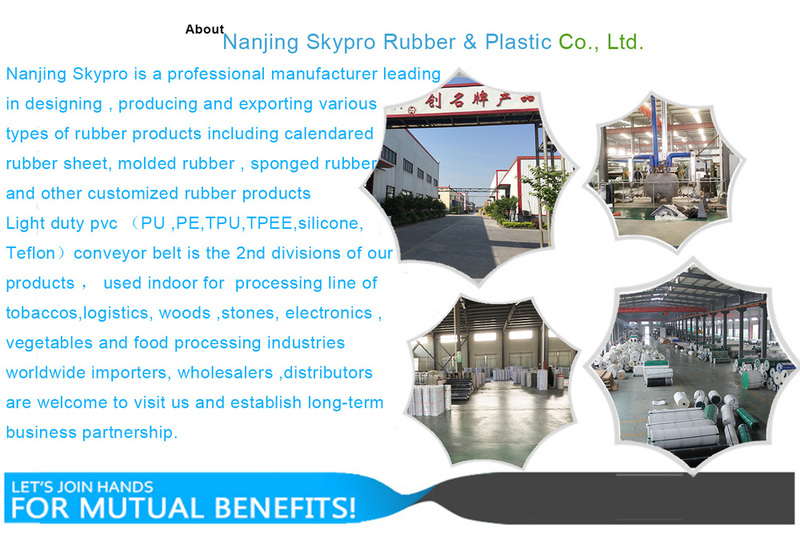 We produce more than 18000 tons of rubber sheet products each year. 3.How can I get some samples? We are pleased to offer you free samples. New clients are expected to pay for the delivery cost, this charge will be deducted from the payment for formal order. 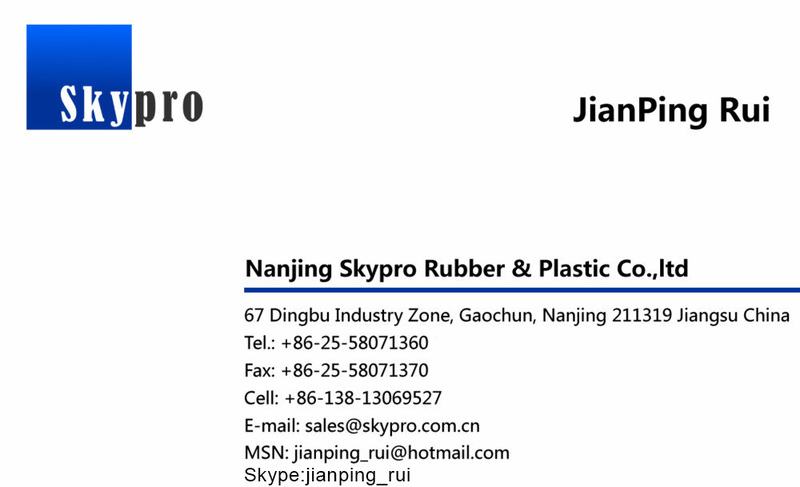 Nanjing Skypro Rubber & Plastic Co.,Ltd.